We have included new features to Dropcontrol system, like add the sensor alert management in DropControl, for sending text messages, e-mail or phone calls, directly edit sector data and quickly visualize the behavior of the pressure and flow variables in each irrigation executed, between others set of improvements. 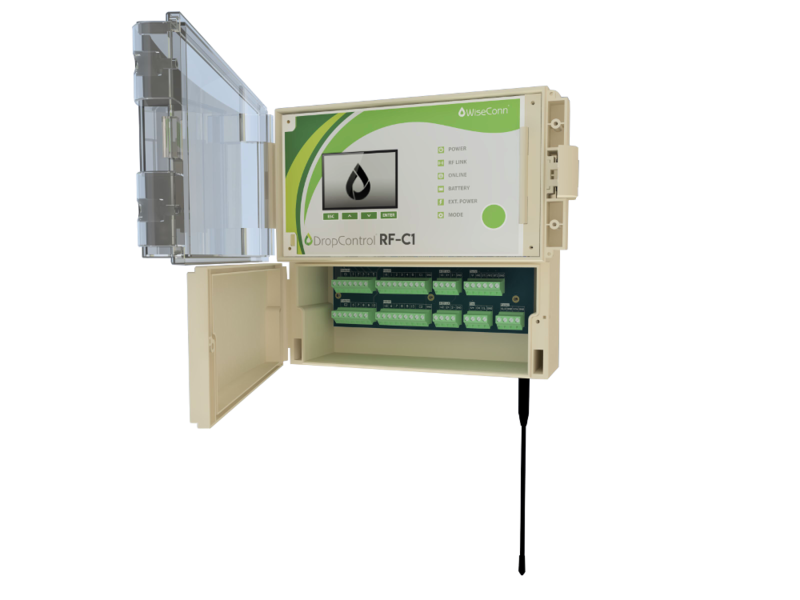 We present the new RF-C1 controller that, with all its new features and Bluetooth connection to our new android and iOS application, comes to complement the RF-X1, for the complete control of fertigation pumphouses. Wiseconn´s presence in Water Week LA, Chile.